Herbert Spencer was a British philosopher and sociologist who was intellectually active during the Victorian period. He was known for his contributions to evolutionary theory and for applying it outside of biology, to the fields of philosophy, psychology, and within sociology. In this work, he coined the term "survival of the fittest." In addition, he helped develop the functionalist perspective, one of the major theoretical frameworks in sociology. 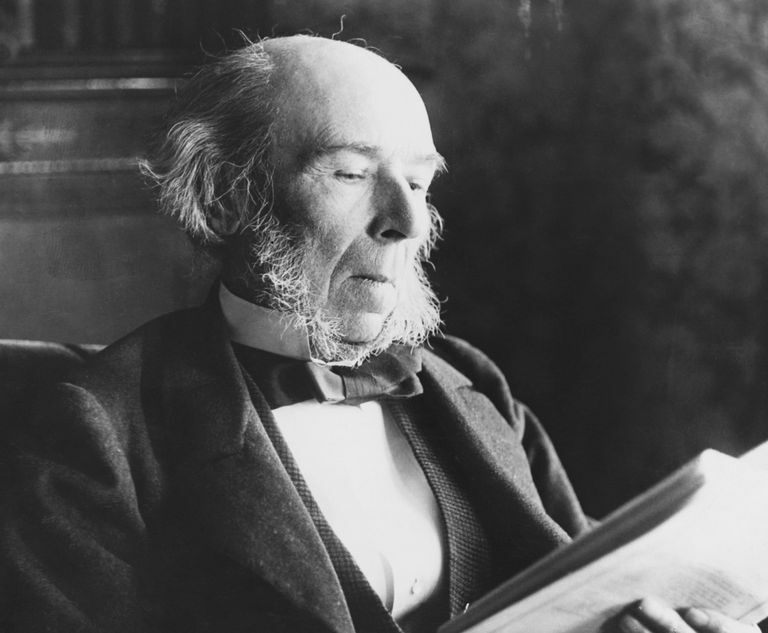 Herbert Spencer was born in Derby, England on April 27, 1820. His father, William George Spencer, was a rebel of the times and cultivated in Herbert an anti-authoritarian attitude. George, as his father was known, was the founder of a school that used unconventional teaching methods and was a contemporary of Erasmus Darwin, grandfather of Charles. George focused Herbert's early education on science, and simultaneously, he was introduced to philosophical thinking through George's membership in the Derby Philosophical Society. His uncle, Thomas Spencer, contributed to Herbert's education by instructing him in mathematics, physics, Latin, and free-trade and libertarian political thinking. During the 1830s Spencer worked as a civil engineer while the railways were being constructed throughout Britain, but also spent time writing in radical local journals. Spencer's career became focused on intellectual matters in 1848 when he became an editor for The Economist, the now widely-read weekly magazine that was first published in England in 1843. While working for the magazine through 1853, Spencer also wrote his first book, Social Statics, and published it in 1851. Titled for a concept of August Comte, in this work, Spencer used Lamarck's ideas about evolution and applied them to society, suggesting that people adapt to the social conditions of their lives. Because of this, he argued, social order would follow, and so the rule of a political state would be unnecessary. The book was considered a work of libertarian political philosophy, but also, is what makes Spencer a founding thinker of the functionalist perspective within sociology. Spencer's second book, Principles of Psychology, was published in 1855 and made the argument that natural laws govern the human mind. 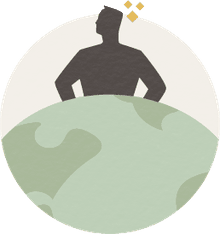 At about this time, Spencer began to experience significant mental health problems that limited his ability to work, interact with others, and function in society. Despite this, he began work on a major undertaking, which culminated in the nine-volume A System of Synthetic Philosophy. In this work, Spencer elaborated on how the principle of evolution had been applied within not only biology, but in psychology, sociology, and in the study of morality. Overall, this work suggests that societies are organisms that progress through a process of evolution similar to that experienced by living species, a concept known to as social Darwinism. In the latter period of his life, Spencer was regarded as the greatest living philosopher of the time. He was able to live off of income from the sale of his books and other writing, and his works were translated into many languages and read all over the world. However, his life took a dark turn in the 1880s, when he switched positions on many of his well-known libertarian political views. Readers lost interest in his new work and Spencer found himself lonely as many of his contemporaries died. In 1902, Spencer received a nomination for the Nobel Prize for literature, but did not win it, and died in 1903 at the age of 83 years old. He was cremated and his ashes interred opposite the grave of Karl Marx in Highgate Cemetery in London. Updated by Nicki Lisa Cole, Ph.D.
What Do We Really Know About the Life and Work of Homer? How Does the Economy Influence Society? Is John McPhee the World's Best Journalist?